The Pyramex Escape Safety Glasses features a ventilated frame that helps prevent fogging in the most extreme conditions. 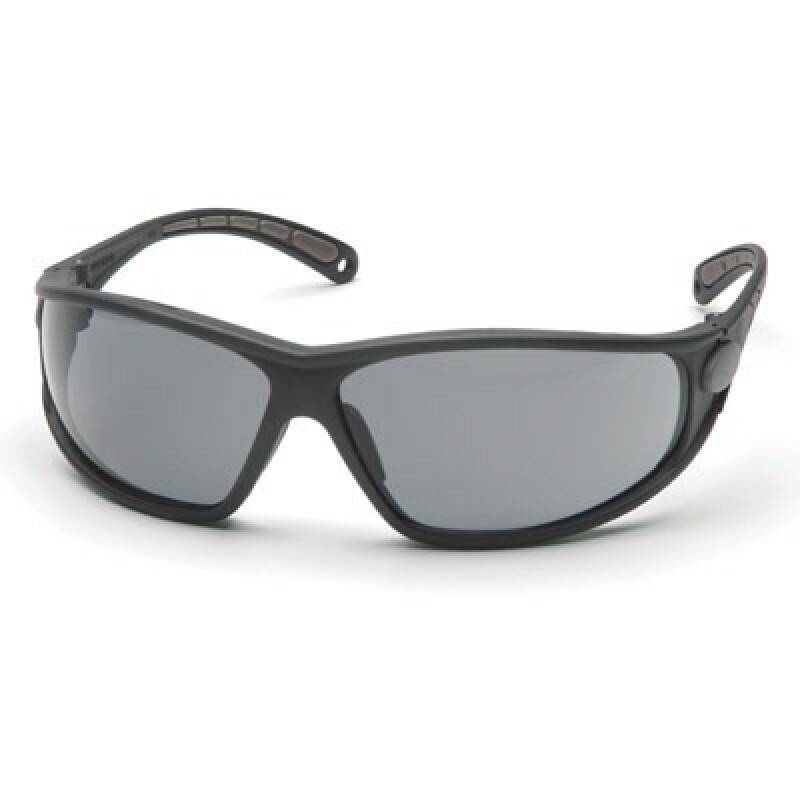 The Escape safety glasses full lens design offers great eye protection and full coverage. The rubber temples and soft rubber nose pad add to the comfort of this safety glass. The Pyramex Escape Safety Glasses are fully dielectric with no metal parts making this product excellent for Linemen or others exposed to electric arc. Lenses provide 99% protection against harmful UV rays.